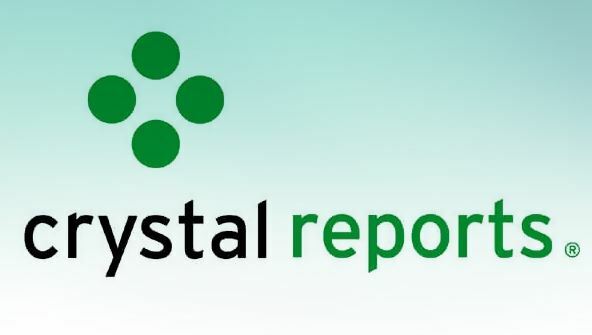 Whether you're new to Crystal Reports or want to enhance your skills, this course is ideal for you. By the time you're done, you'll be able to produce anything from a quick meeting handout to an elaborate annual report—and you'll never be intimidated by report-writing tasks again! NOTE: Please check the Requirements tab for important softwareversioninformation before you sign up for this course. From the moment that you enrol in Crystal Reports Fundamentals you will become an integral part of our learning community. You will experience the perks of classroom studies such as chatting by the water cooler or sharing your opinion on a specific task, all in your own home.